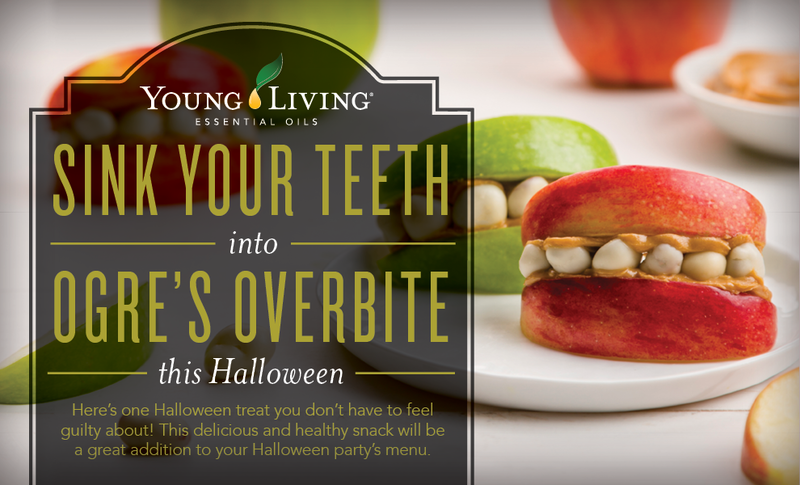 Your Halloween guests will be all smiles with Ogre’s Overbite, a delicious and healthy snack! 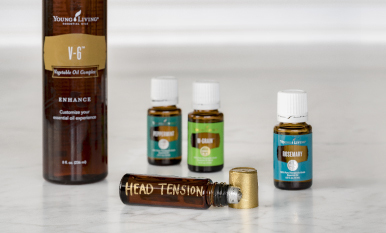 It’s easy and fun to make and is a great alternative to sugary treats. Use Thieves® Fruit & Veggie Spray on fruit. Take two slices and spread nut butter on one side of the apple flesh. It’s okay if it gets messy! On one apple slice, line yogurt raisins around the outside edge. Place the other slice on top, apple peel facing out and nut-butter side angled so that it looks like a mouth. Optional: Spritz with diluted lemon juice to prevent browning of the apple. Round out your party treats with a tasty, fresh fruit spider and essential oil-infused Witch’s Brew, both festive and healthy options for your get-together! Do you have any other Halloween treat ideas? Tell us about them!